XYLIQUE™ is completely free of synthetic preservatives, parabens, sulfates, artificial colors and fragrances and petroleum derived chemicals such as PEG, propylene glycol or mineral oil. By combining the revitalizing, purifying and finest natural nutrient rich plant/flower/herbal complex, XYLIQUE™ delivers safe and effective solutions to meet your skin needs. 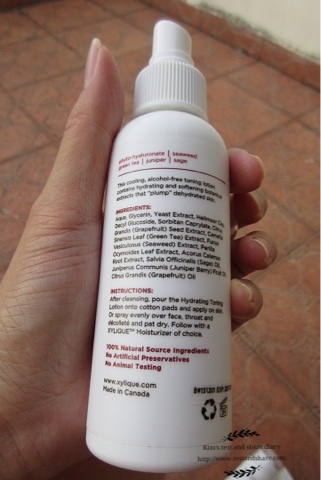 Our products are derived from 100% natural source. 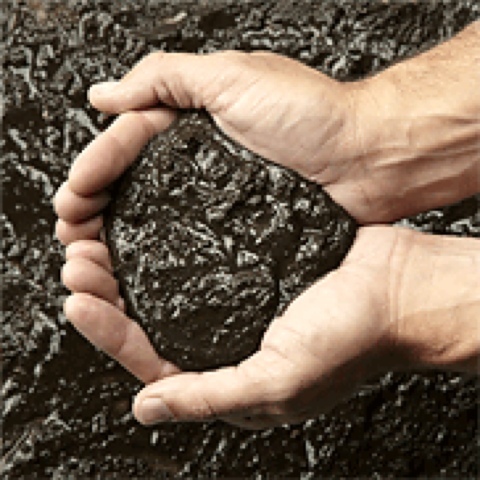 Moor mud is highly detoxifying. The high level of humic acid and other humus substances enables the Moor to both draw out and absorb toxins trapped in the tissues. When we regularly remove toxins from our bodies, it enables us to stay healthy and keep our appearances youthful. 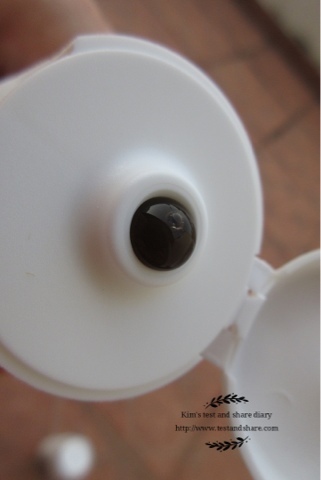 It contains lignin and bitumen, both of which contain high proportions of phenol substances making it highly antiseptic. 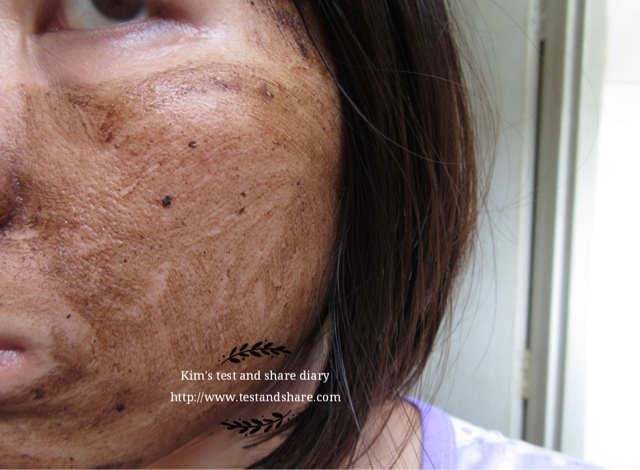 The Moor mud is often used as a mask to draw out impurities and calm the inflamed acne skin. 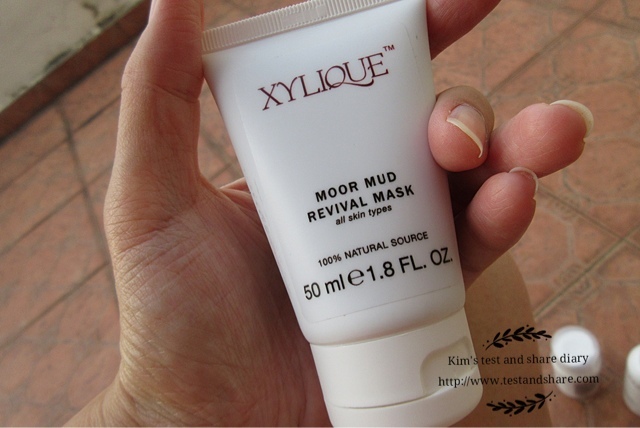 I have been trying xylique hydration series approximate three week. 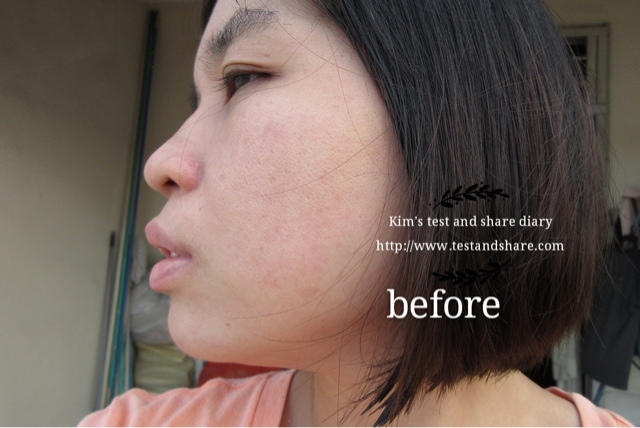 Today, Let me share with you my opinion about the product . 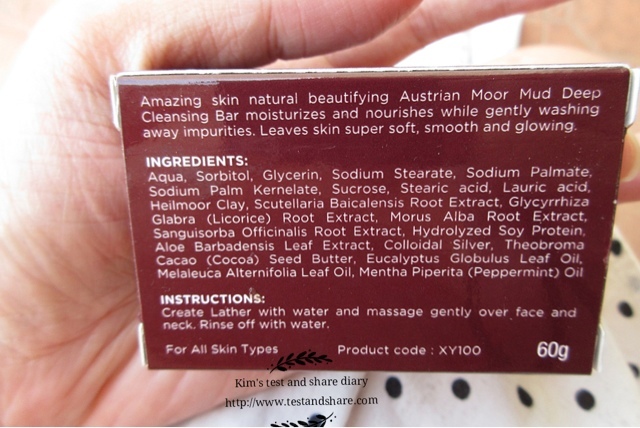 Official introduction : Amazing skin natural beautifying Austrian moor mud deep cleansing bar moisturizes and nourishes while gently washing away impurities. Leave skin super soft, smooth and glowing. Create lather with water and massage gently over face and neck , rinse off with water. Official introduction: this cooling, alcohol -free toning lotion contains hydrating and softening botanical extracts that "plump" dehydrated skin. 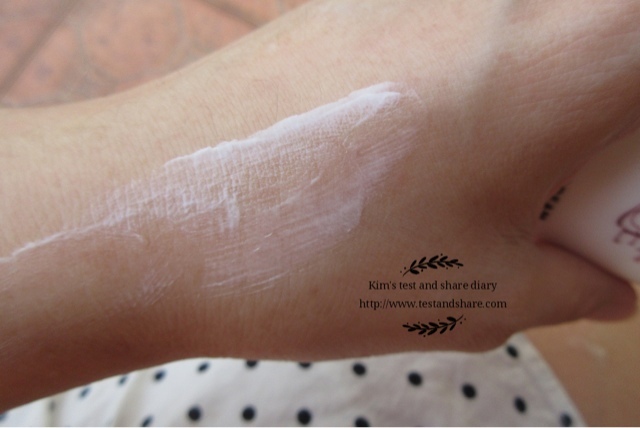 Instructions : after cleansing, pour the hydrating toning lotion onto cotton pads , and apply on skin. 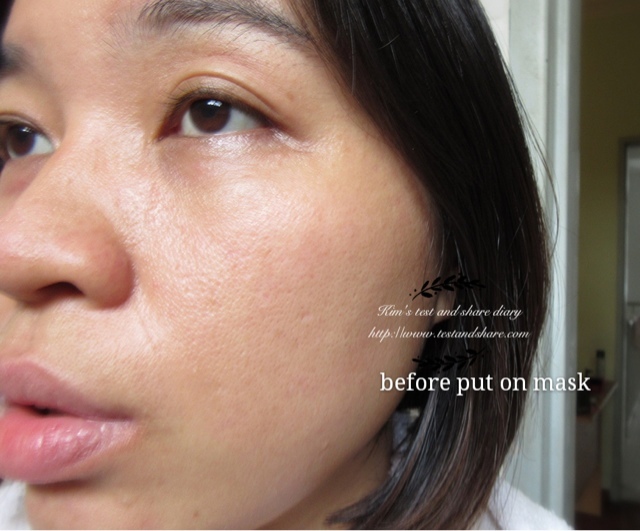 Or spray evenly over face, throat and pat dry . 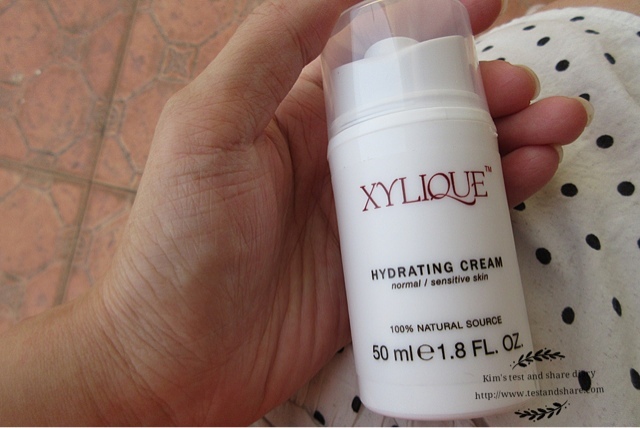 Follow with a XYLIQUE™ moisturizer . 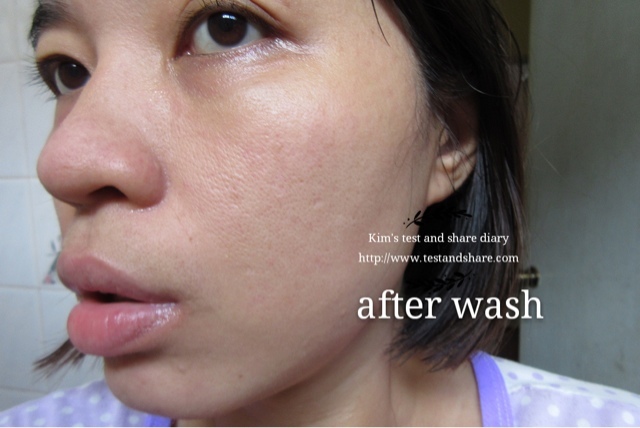 Kim's Review: After wash, second step is using this toning lotion. I reckon because of the green tea ingredients , My skin feel refresh and I was glad it doesn't stimulate my skin . I like it doesn't contain artificial preservative . Bear in mind that , Only three month shelf life once open. for deeply hydrate, protect, revitalize skin. Instructions: Apply to face and neck after cleansing and toning. Rub between palms before applying for best results. 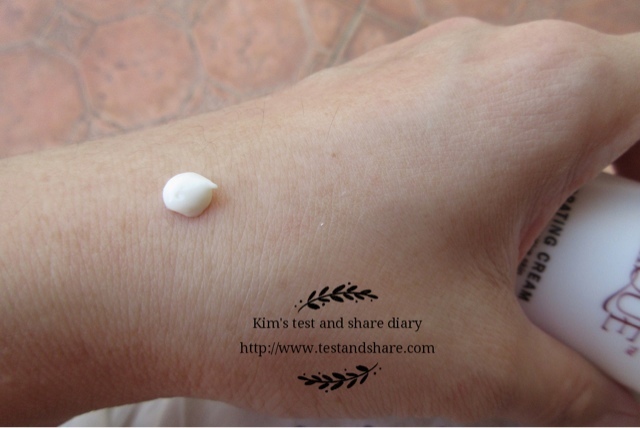 Kim's Review: The scent smell like heavier lavender scent ,White colour, Creamy texture, Moisturizing but non greasy . My skin feel comfort with it too. Shelf life once open also 3 mth . 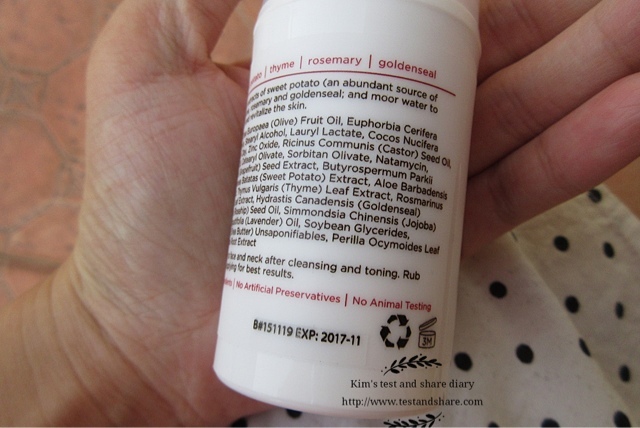 Based on official introduction: it contain 100% pure vital moor complex with no added ingredients , deeply nourishes and replenishes skin, for increased suppleness and a healthy , youthful glow. 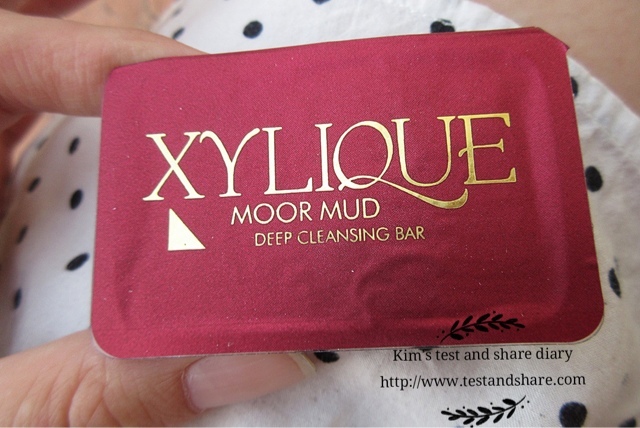 XYLIQUE™ cleanser , toning lotion, exfoliant, serum, and moisturizer appropriate for your skin type. Personally dislike the scent , it just like the metal / mineral scent x.x it belongs to that kind of mask " better avoid speak when put on ". 放了10min 感觉很紧绷 after put on 10min. wash it, I feel my skin look brighter. Shelf life once open also 3 month. if you interested to buy , currently got Mother’s Day Special promotion . 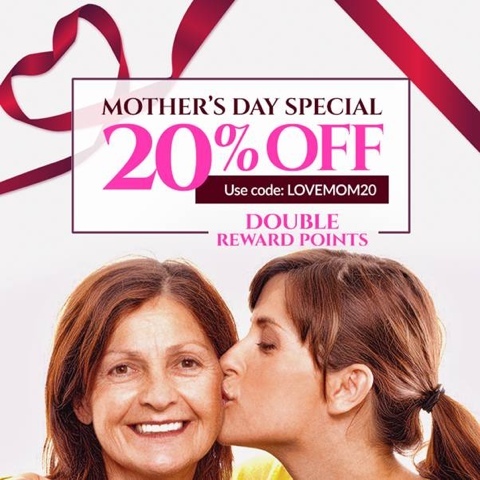 It’s 20% OFF Storewide with Double Reward Points. 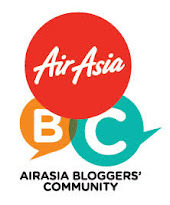 You can quote discount code : LOVEMOM20 To entitle special discount . 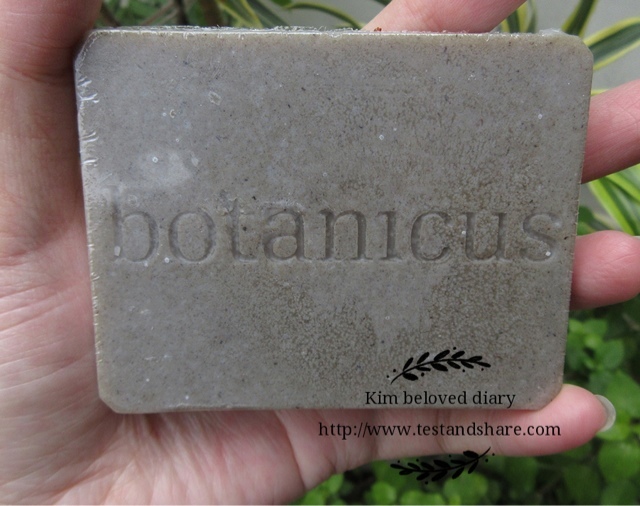 I have just complete my botanicus dead mud soap review as I promised, you can take a look at my mandarin blog.